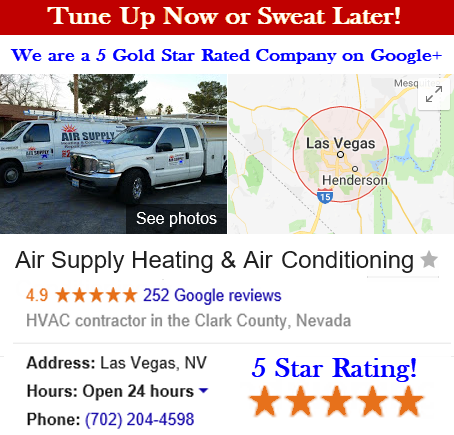 For years Air Supply Heating and Air Conditioning continues to bring high standard HVAC services to both commercial businesses and residential homes of the Greater Las Vegas, NV area. 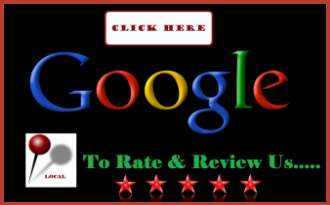 Being fully licensed and insured our certified experts are masterfully trained to ensure our valued customers get premium services and a high quality experience. 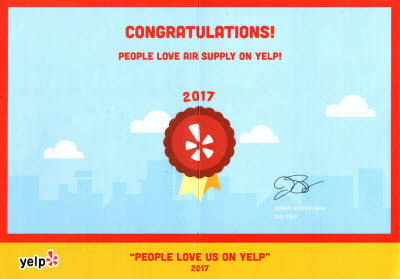 Air Supply Heating and Air Conditioning is not only passionate about our industry and chosen career, but also delivering superior customer service and extending our high standards in morals. The air conditioner for your home or business is responsible for keeping your building cool when the Las Vegas desert’s scorching temperatures bare down. But with an air conditioner, come major components and parts to function. Those parts are; compressor, condenser coil, evaporator coil, fan air handling unit, air filters, draining system and pan, and some air conditioners feature a heat pump. Compressor: The compressor in the outdoor unit, is responsible for circulating the refrigerant necessary for heat exchange in the coils, along with applying energy to the refrigerant. A motor powers the compressor which compresses the gas, which raises the refrigerant’s temperature, converting the low pressure into high pressure. With now the high pressure force, the refrigerant is fed through a line that leads to the outdoor coil where the refrigerant releases the heat, and is condensed into a liquid. The liquid now continues to cycle to the indoor unit where the refrigerant then evaporates into a gas to absorb the heat from your home. The refrigerant circulates back to the compressor and the cycle continues again. Condenser Coil: Condenser coils, found in the outdoor unit, are a network of tubing that contains refrigerant to remove heat from the heated gas refrigerants and convert it back into liquid form again. The heat that is pulled is expelled into the outdoor air. Evaporator Coil: Evaporator coils, located in the indoor unit, are the network of tubes, also filled with refrigerants that remove heat and moisture from the air while the refrigerant evaporates into gas. Fan: The fan belonging to the outdoor unit pulls the heated air through the coils for dispersal. Air Handling Unit: The air handling unit, incorporated in the indoor unit, is basically the blower that moves air through the air ducts. Air Filters: Air filters, located indoors, trap the dust, pollen, contaminates and other airborne particles as the air circulates through the air conditioning system. Drainage System & Pan: The air conditioner produces a significant of water as a by-product during the condensation process. More often than not, PVC piping carries that water to the outside of the building. Periodically, the system of piping needs to be flushed to remove algae buildup and obstructions. The drainage pan, located indoors, is an emergency contingency back up in case the drainage system fails. If the pan fills up with water, an emergency shutoff switch cuts the power to your unit. Without it, serious leakage and damage can inflict your home. Heat Pump: With air conditioning units that feature a heat pump, it is a combination of an air conditioning and heating system. It can be set in air conditioning mode, and then reversed for heating mode. 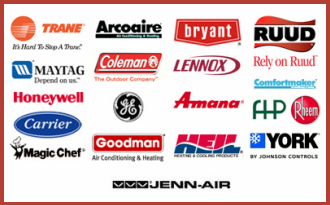 With Air Supply Heating and Air Conditioning, our technicians are not only capable of providing maintenance, repairs or replacing the parts to your air conditioner, but we do so quickly and efficiently to ensure you are getting back in livable conditions while fighting the heat in Las Vegas and surrounding areas. With our impressive service execution, you will want to keep our contact information store in your cell phone for quick and convenient access. Call us today if your air conditioner is in need of a professional!